We use Google Docs for a lot of things at WDG. Take this blog. Before it was published, it was written and edited on a Google Doc between WDG teammates. But aside from the ever-popular Docs, Sheets and Presentations, there’s another, lesser known, equally great tool called Google Drawings. We use Google Drawings to help create diagrams, which are incredibly important for our work. Why Would I Want to Diagram? It’s pretty straightforward: diagrams are great for visualizing ideas, structures, concepts, and processes. The most complicated ideas can be simplified visually, making them easier to understand. Often, programmers associate diagrams with database schemas. 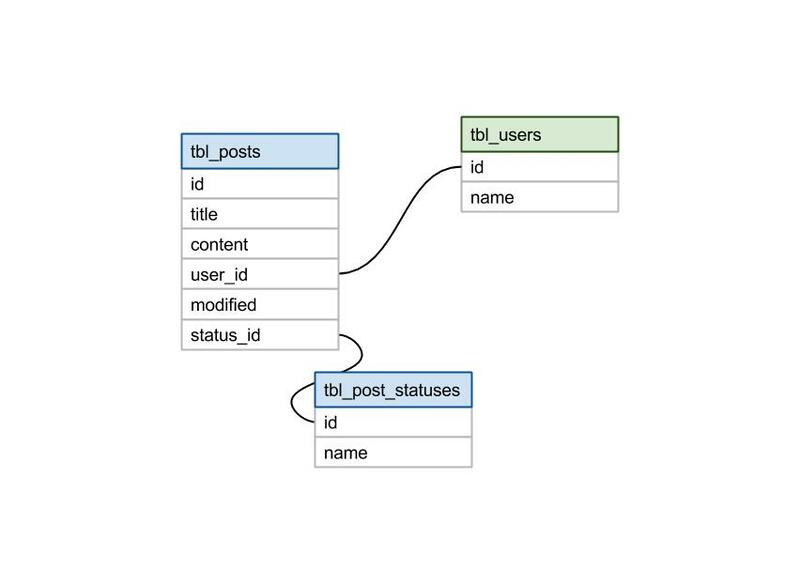 Database schemas are a method of grouping objects like tables or views in a logical way to help developers and clients understand how data is organized and how the relations between different points are associated. While you might have detailed documentation of the various moving parts, database schemas contextual the interactions, functioning as a larger picture to the more specific elements. 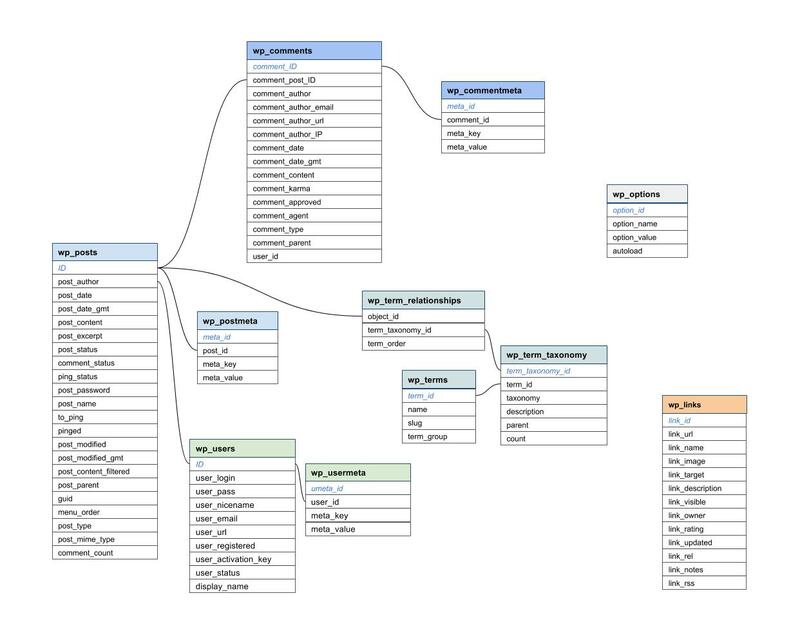 Think of a database schema like a roadmap: it lays out the overall process, visually demonstrating where information is coming from and where it is going. They speed up the development process and are really great value-added opportunities for your client, letting the client understand a developer’s ideas about how a product is supposed to work. So, Why Use Google Drawings? There are many great uses for Google Drawings, one of which includes creating diagrams. Because Google Drawings works on all different types of operating systems running a browser, it’s easy to share, view, and edit in a controlled way across platforms. Using Google Drawings is a cinch, too. Just across the top is a menu bar with tons of tools for use. Lines, arrows, shapes, text boxes, colors—creating your diagram couldn’t be any easier. It’s one of the best free tools out there for creating visual elements. Another awesome thing about Google Drawings? Like other Google Drive applications, the fact that multiple people can edit the same document at the same time is a very nice bonus. Of course, not all tools are perfect. One thing Google Drawings lacks is connection, or glue points, which makes it difficult to be able to show the context of how things are related. Glue points are points on a shape that you can “glue” connectors to. One thing you CAN do is group different shapes. This keeps them together and you get the advantage of each objects’ glue points. Looking to learn more about WDG’s web development services? Drop us a line or come visit us in Old Town, Alexandria or Washington, DC!